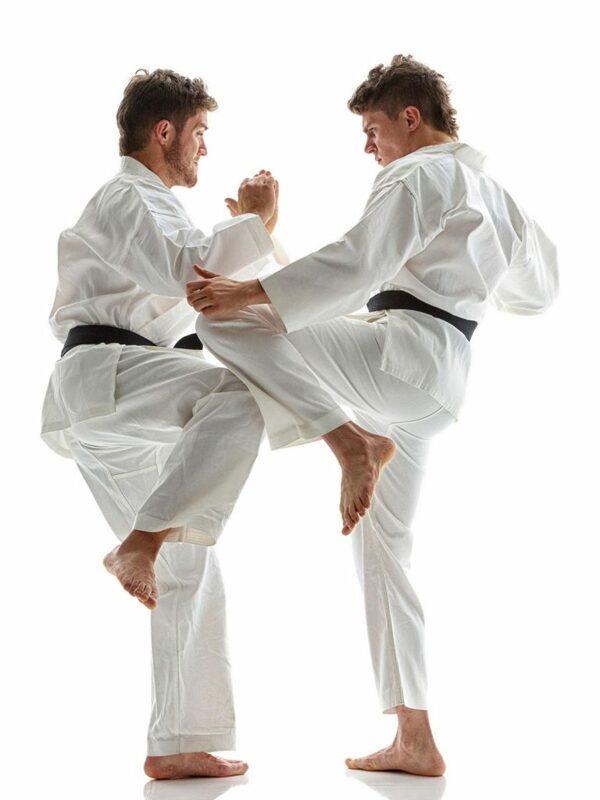 Who is the New South Wales Karate Federation Inc.? 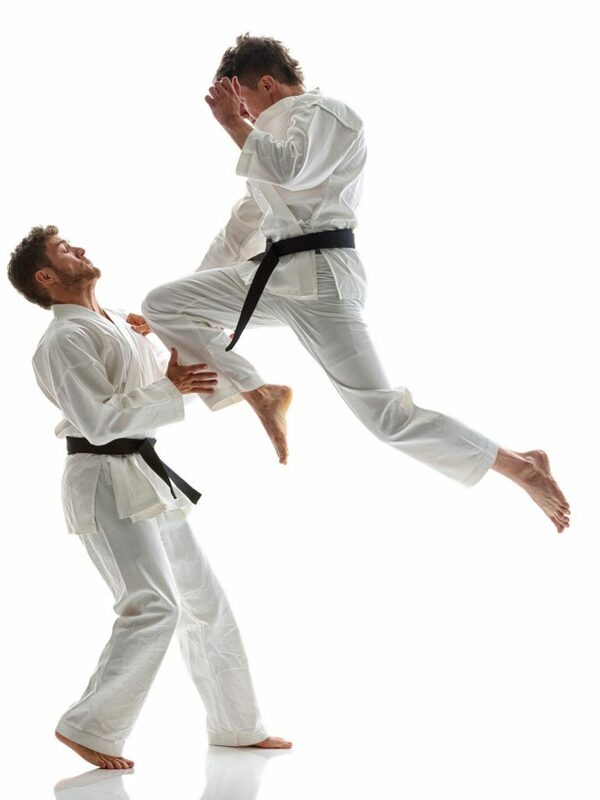 The NSW Karate Federation is a non-profit body consisting of affiliates from different Karate styles and organizations. 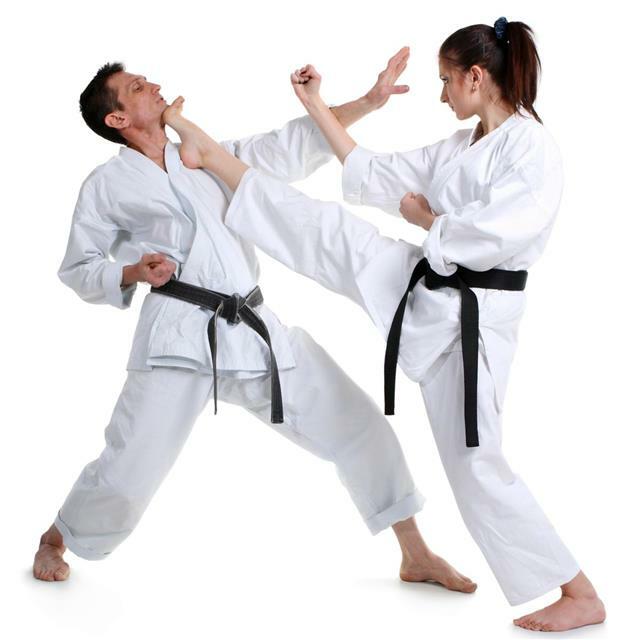 It is affiliated with the World Karate Federation through membership of the Australian Karate Federation Inc.
NSW Karate Federation Inc is currently the only karate body registered and recognised by the Ministry of Sport and Recreation in the state of NSW. • To select, organise and support competitors in the State, National and International championships. 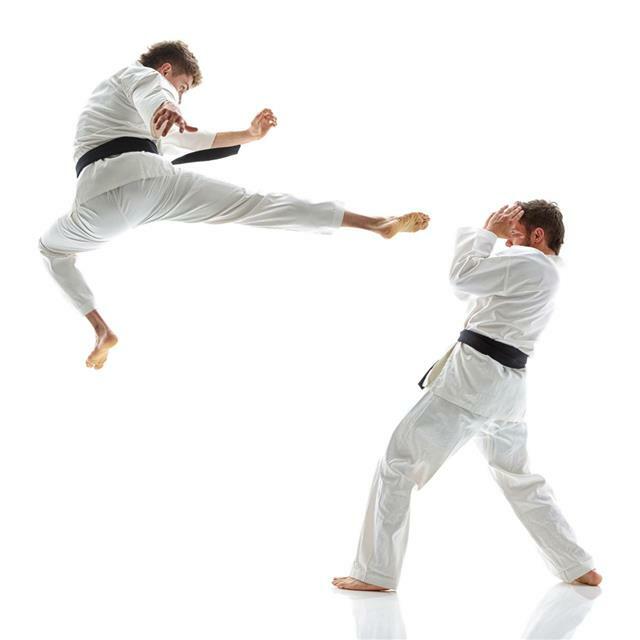 • To promote the proper, healthy and lawful practice of Karate in Australia. • To prevent racial, religious or political discrimination or distinction amongst participants of art in the state.